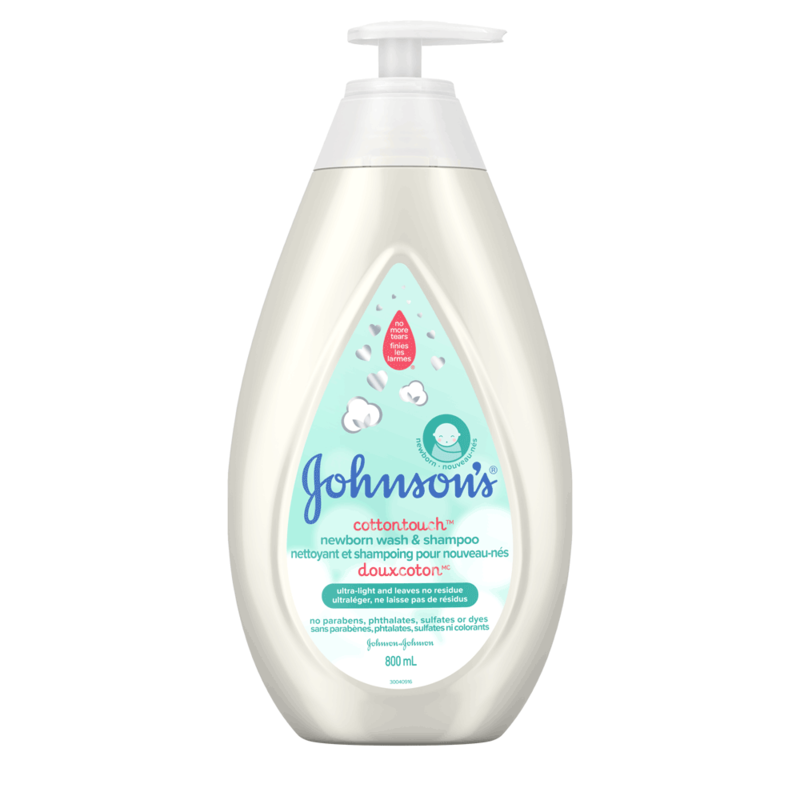 Add to baby’s comfort with JOHNSON’S® COTTONTOUCH™ Newborn Wash and Shampoo. Blended with real cotton and made with naturally derived ingredients, our baby wash is specially designed for your newborn, whose skin is 30% thinner and requires delicate care. TO USE: Wet baby’s hair and body with warm water, apply wash with your hand or washcloth, gently lather, and rinse. Follow with a gentle massage using JOHNSON’S® COTTONTOUCH™ newborn face & lotion for superior light & gentle care for newborn’s delicate skin. Water (eau)*, Cocamidopropyl Betaine*, PEG-80 Sorbitan Laurate*, Decyl Glucoside, Acrylates/C10-30 Alkyl Acrylate Crosspolymer, Phenoxyethanol, Sodium Benzoate, Parfum, Coco-Glucoside*, Glyceryl Oleate*, Cotton*, Sodium Hydroxide, Ethylhexylglycerin, Tetrasodium Glutamate Diacetate*.